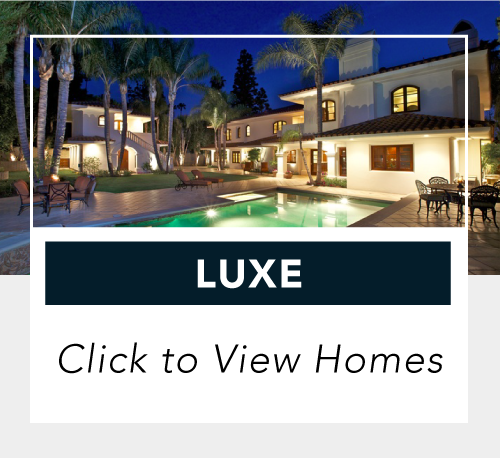 Aligned with the biggest brands in luxury real estate, First Team provides an unmatched level of worldwide exposure to the world’s most affluent homebuyers. Honing and owning industry best practices for more than 40 years, we have secured our spot as the #1 independent brokerage in Southern California. Here’s how it’s done. 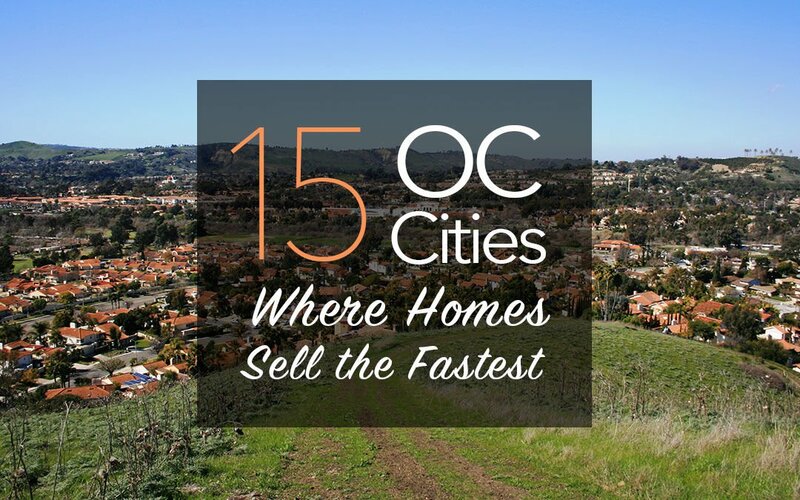 View all of our upcoming open houses in Southern California including Orange County, Los Angeles, San Diego and the Inland Empire. 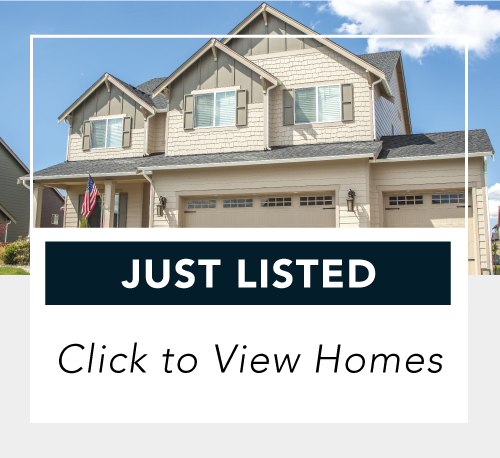 Browse our collection of First Team Real Estate listings. 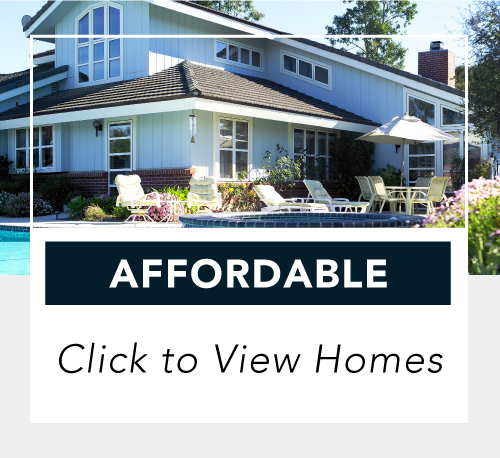 With over 2,000 local agents, our selection of gorgeous homes is unmatched in our market place. 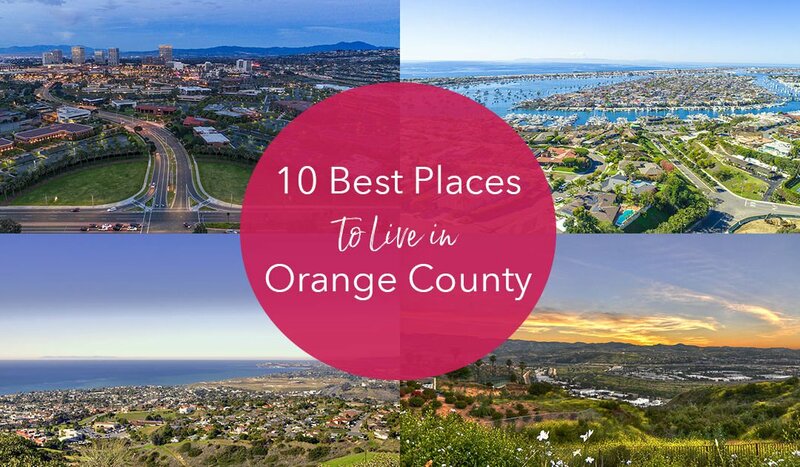 Our local market reports for Orange County, Los Angeles, San Diego and the Inland Empire include detailed MLS data for each city, plus countywide statistics and trends. Find the home that fits your vibe. 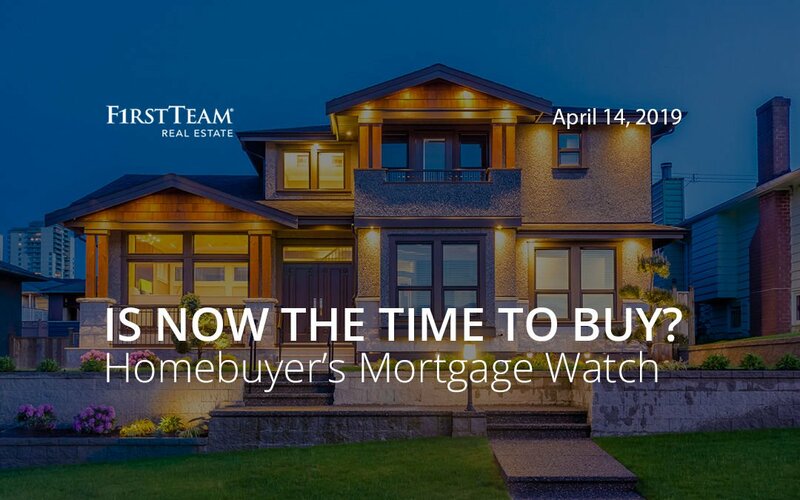 Thinking about a career in real estate? We have the answers.